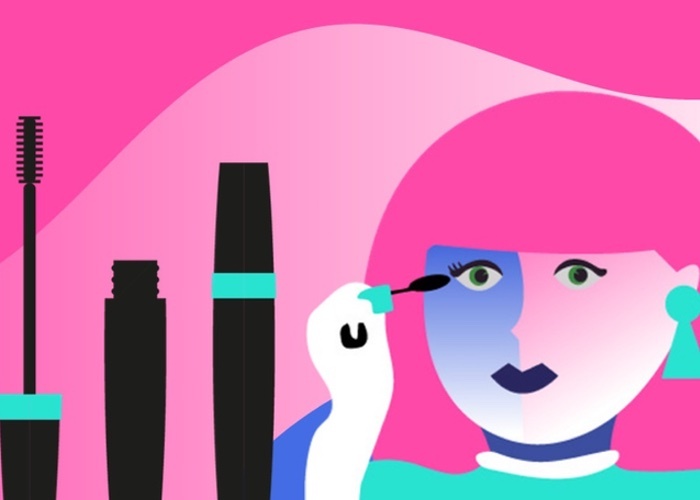 Online retail giant Amazon has tightened its grip on the beauty sector with its first-ever dedicated skin care line, Belei. Earlier this year the retailer extended its find. 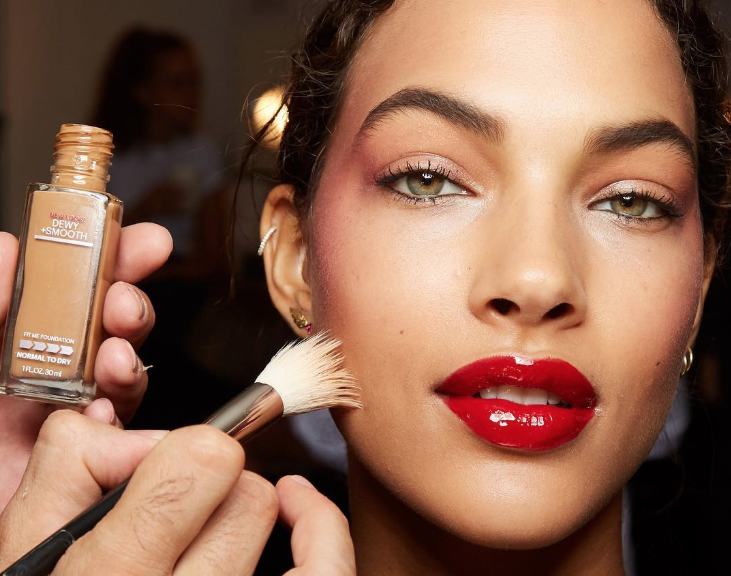 fashion label to include an own-brand colour cosmetics range. 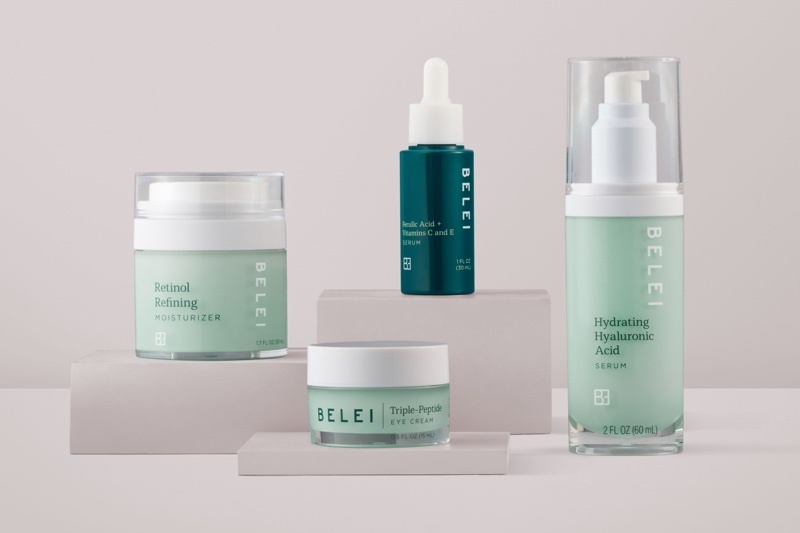 With a 12-strong line-up (from US$9-$40), the Belei range is designed to tackle a range of skin care concerns from acne and dark spots to dehydration and dullness. The range includes a Charcoal Balancing Mask, Oil-Free Face Moisturizer SPF 50, Blemish Control Spot Treatment, Dark Spot Solution Serum, Triple-Peptide Eye Cream, Vitamin C + HA Serum, Vitamin C Moisturizer, Retinol Refining Moisturizer, Bio-Complex Moisturizer, Hydrating Hyaluronic Acid Serum, Ferulic Acid + Vitamins C and E Serum and Micellar Facial Wipes. 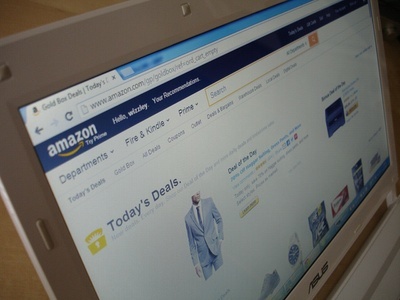 Kara Trousdale, Amazon’s Head of Beauty for Private Brands, said the products had been developed with convenience in mind. She said: "Our goal is to help customers spend less time and money searching for the right skin care solutions. 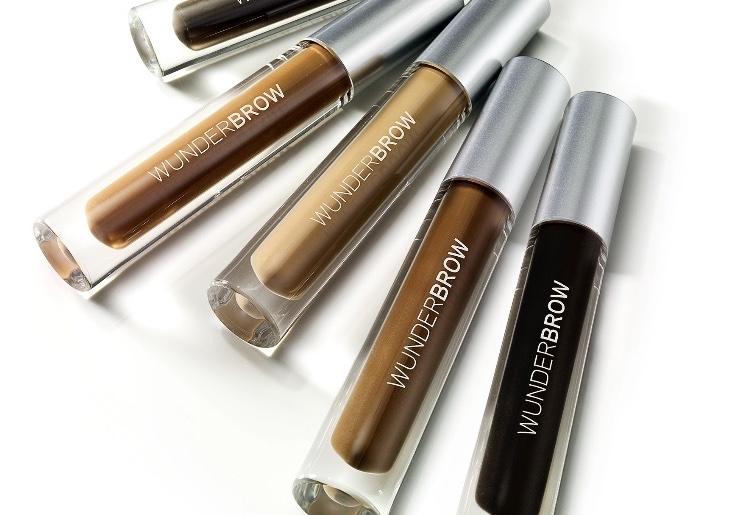 The products are said to be free from parabens, phthalates, sulfates and fragrance and have not been tested on animals. Meanwhile, its packaging is made from post-consumer recycled resin and carton packaging, which is said to be 100% recyclable.